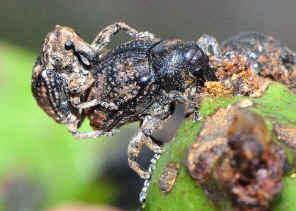 Backward-nosed Weevil 2 - Eutyrhinus sp. 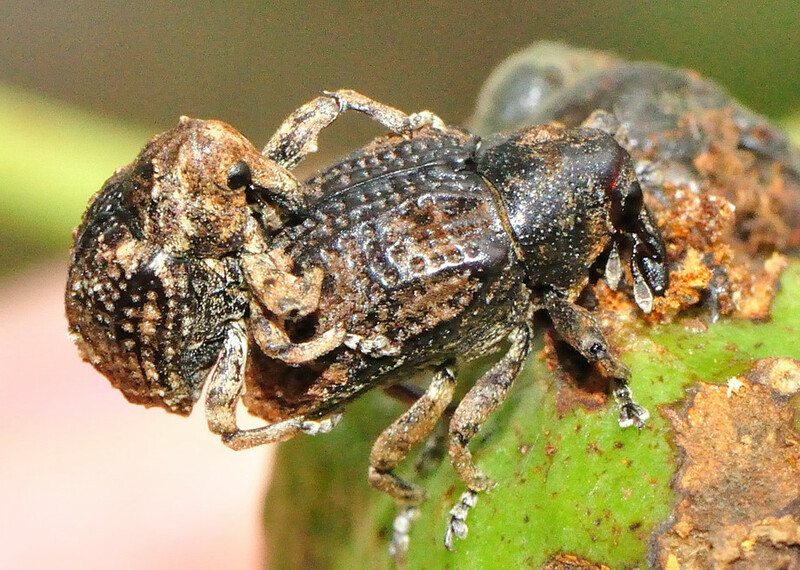 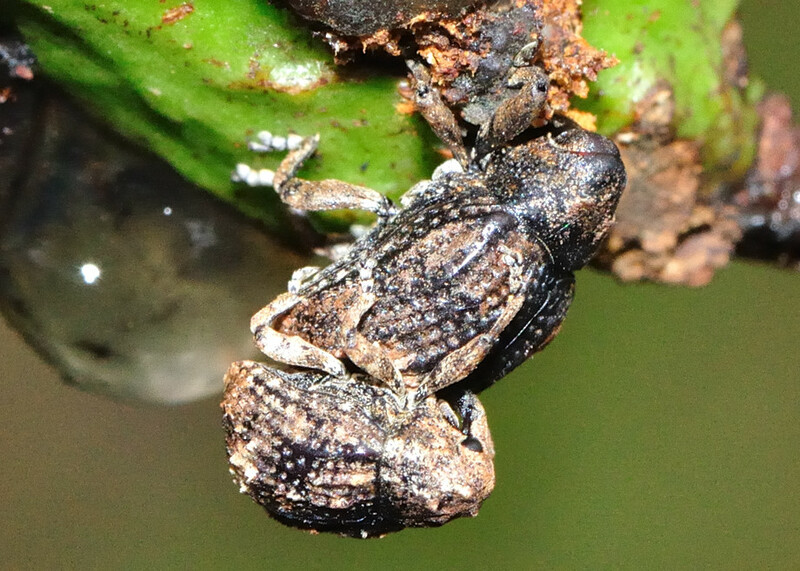 We found this pair of weevils feeding on a gall of a gum tree in Anstead Forest. It was Dec 2009.